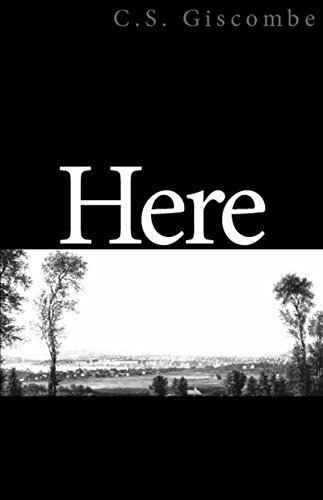 C. S. Giscombe's "Here" is a long, single poem that takes place in a progression of three settings, three unlikely locations: the edges of the urban south, the edges--just beyond and just within the city--of rural Ohio, and the places where upstate New York forms the border with Canada, "the next country." "Here" is racial in its knowledge and acknowledgment of the great geographic archetype, the journey north; yet the work's nature denies the closure of destination. The poem's interest instead is in statement(s) of situation, in "the path traced by a moving point." First published by Dalkey Archive Press in 1994, now available again. If you have any questions about this product by Brand: Dalkey Archive Press, contact us by completing and submitting the form below. If you are looking for a specif part number, please include it with your message.